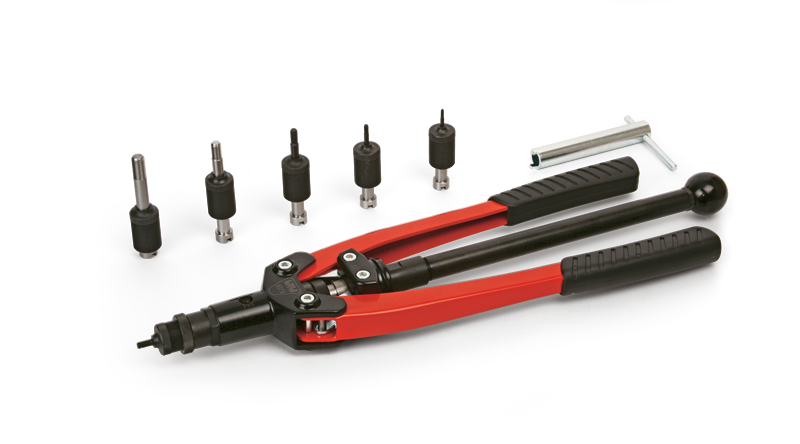 The FAR KJ17 Rivet Nut Hand Tool offers a simple way to set threaded inserts in a variety of sizes – ideal if you are looking for a budget tool for occasional use. 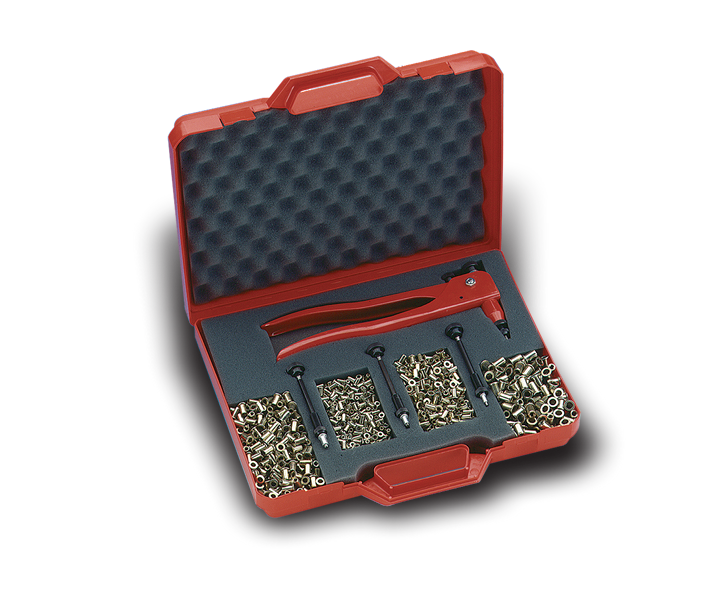 The FAR KJ17 is supplied in a kit containing everything you will need to set to set threaded inserts from M3 to M6 in steel and aluminium and up to M5 is stainless steel. We can supply a full range of KJ17 spares including replacement mandrels for this tool.